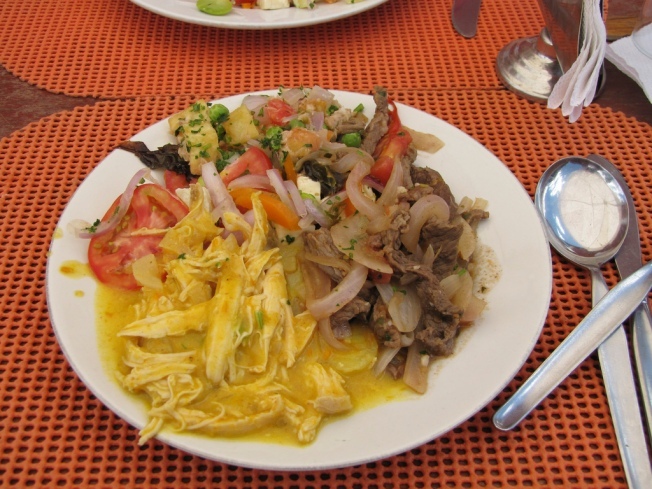 Whether you like Chifa food or tacu-tacu is your favorite, city dwellers will once again have a plate of Peruvian food to lick up. The Festival de Comida Peruana returns for a second year but this time it's outdoors, according to our friends at SFoodie. Due to popular demand, the festival will take the show out of an enclosed arena to the Civic Center Plaza. Food lovers will be able to taste a wide palette of Peruvian food, which is heavy with potatoes, beans, pork and rice, from over 20 vendors. But there will also be stalls seling merchandize and Peruvian musicians and dancers to enjoy. It's the next best thing to polluting Machu Picchu.